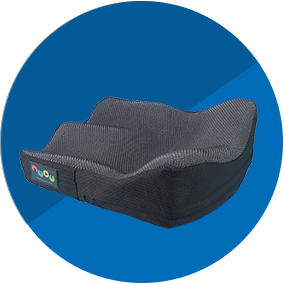 NEW Ride Custom AccuSoft Cushion, a softer custom cushion option! Click to learn more. 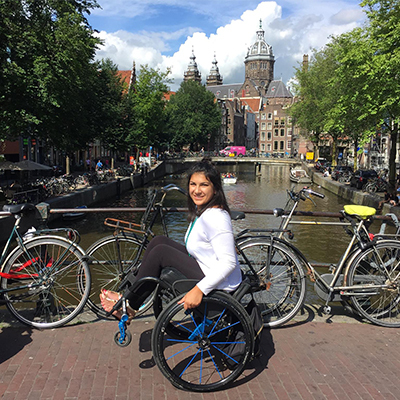 Ride is committed to creating wheelchair seating systems that help protect skin, enhance mobility, improve function, and optimize posture. 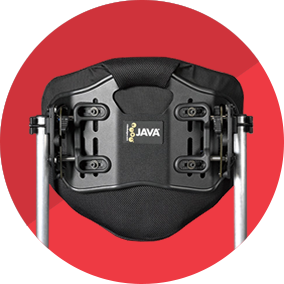 A properly fitted Ride cushion and back work together to help manage skin risk. A Ride seating system also helps boost postural control and stabilize the pelvis and trunk, often resulting in increased confidence, performance, freedom of movement, and ease of use. 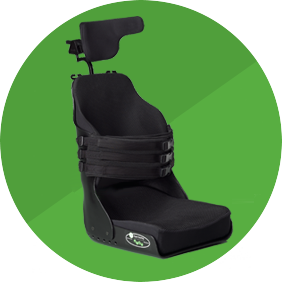 Our system approach is one reason why so many informed and discerning wheelchair users choose Ride. Insist on Ride seating—within our family of products you’ll discover cushions and backs designed to address virtually every requirement, size and need. Hi! My name is Alysia and I am from a small town outside of San Francisco called Danville. Summer of 2015 I had a hiking accident that shattered my L2 vertebrae and left me with paralyzed legs, which is why I use a wheelchair. "A cutting edge approach to seating!" 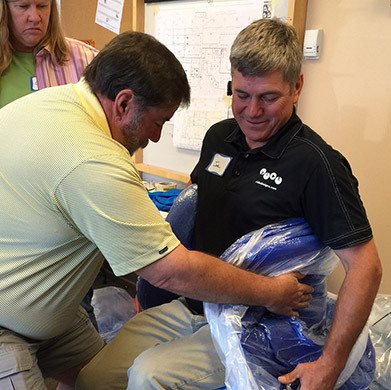 This two-day comprehensive wheelchair seating class is specifically designed for the wheelchair mobility and seating professional wishing to be certified in the provision of Ride Custom Seating.